I have to start out this article with a bit of an admission. 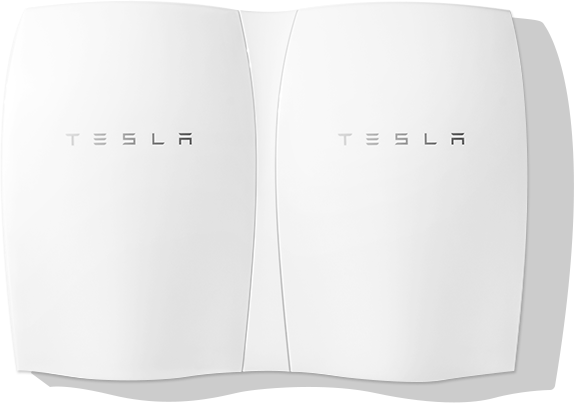 When I first saw Tesla's Powerwall, my head can't help but go to the Oasis song Wonderwall. In a way it hits. Tesla was been a hit from a player outside the normal establishment. From glancing over the specs, its a product that further cements Elon Musk as the Howard Hughes or Richard Branson for the 21st century. He's the maverick billionaire who dares to think outside the box. Or in this case, outside the traditional power grid. Musk is no stranger to new market segments. In fact, just about every business venture he's been a part of has aimed in some way to disrupt the status quo. At X.com and later PayPal, they pioneered the online payment system a good deal of us use today. SpaceX has commercialized areas of the space race that were not that long ago reserved solely for government space agencies. Solar City has aimed to make Solar a mainstream and profitable business. Then, of course, there's Tesla. Electric cars have been viewed as environmentally friendly short range commuter vehicles, but about as fun as doing your taxes. Tesla dared to make electric cars that could not only long distance trips, but were something that performance automobile enthusiasts would want to drive while selling them at prices that were affordable to the Mercedes or Lexus buyer. Musk has never been shy for these businesses to collaborate. Solar City and Tesla have worked in tandem before. Solar City panels are integrated in Tesla's Supercharger station network. On the other side of the coin, custom installations for Tesla battery tech into Solar City projects have shown there is market for Tesla Battery tech in home, business, and industrial uses. As such, Tesla Energy was born. Tesla has designed its battery technology to work both with solar and traditional grid-based power with three main goal areas in mind. First is for clean backup power to replace fossil fuel-based generators to keep power on in the case of an outage from your energy utility. The second goal area is load shifting. The battery packs will charge during non-peak times and use that power when demand is at its highest. Lastly, they will help solar owners retain more of their own power to be even more reliant on the grid. There are two Powerwall batteries available. At the start at least. There is a 7 kilowatt-hour battery designed for daily cycle use and a 10whr for weekly cycle backup. They both come with a 10 year 10whr guarantee that can be extended to 20 years. Both batteries are a consistence 130x86x18cm size and weigh and even 100kg/ 220lbs and can be used either separately or in tandem with additional batteries. This is scalable from a 7 kWh/ 10 kWh two-battery set in a residential house all the way up to large arrays for power utilities and industry of more than 10 megawatt hours with dozens of battery units. Pricing is affordable as well. Its $3000 for the 7 kWh pack and $3500 for the 10 kWh backup unit. That doesn't include required DC/AC inverters and required labor by trained and licensed electricians. To be clear, Telsa is not creating a power generation source here. That's where solar, wind, nuclear, and even the good ole fossil fuels come in. 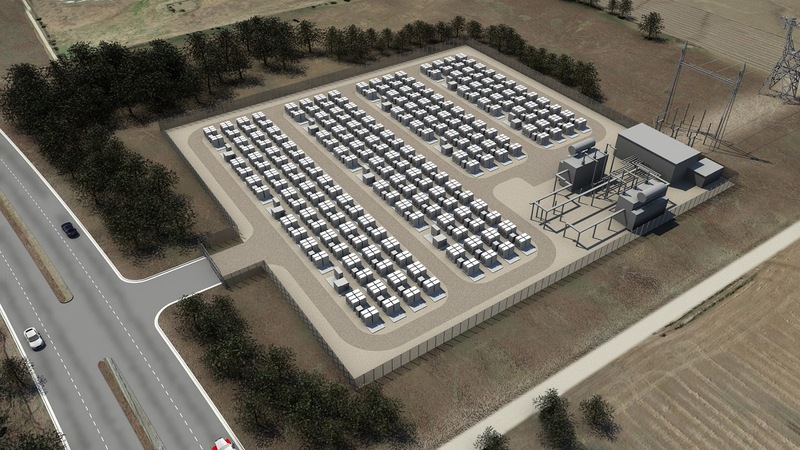 Tesla leveraged a better way to store and leverage this power more efficiently. It lowers the amount of power wasted and better deals with peak overload. When used in a home or business, it most local outages can be weathered. With the current condition of the North American electrical grid, this is a very good thing. I would be very surprised if Tesla was the only player in this space for very long.